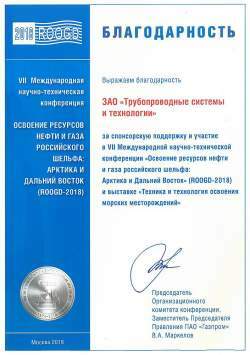 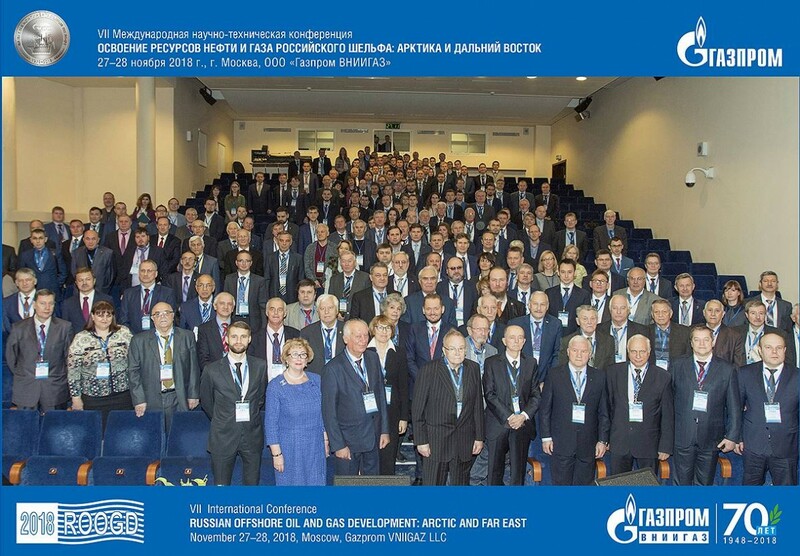 CJSC «Pipeline Systems and Technologies» took part in the VII International Science and Technology Conference “Development of Oil and Gas Resources in the Russian Shelf: the Arctic Region and the Far East”. The conference took place on November 27-28, 2018 in Gazprom VNIIGAS, LLC and was dedicated to 40-years anniversary of the operation of Gazprom PJSC on the continental shelf. 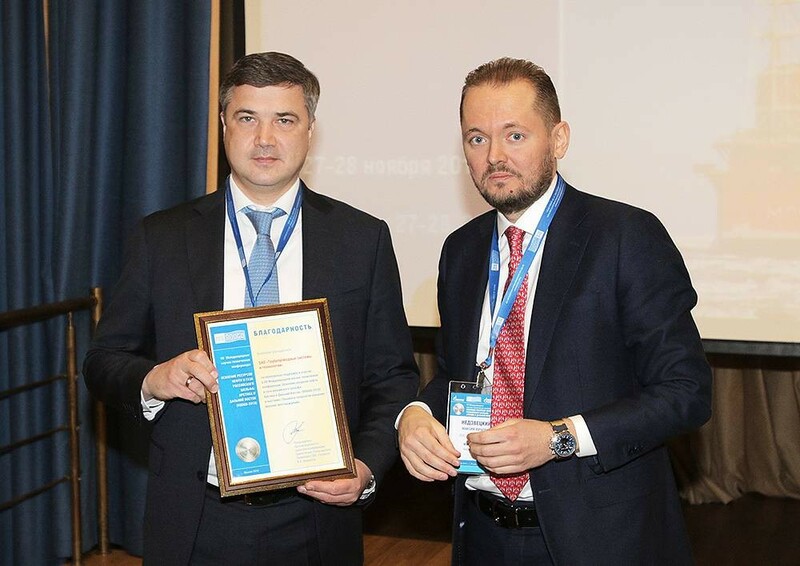 On the exhibition display, arranged at the conference, CJSC «Pipeline Systems and Technologies» showed the solutions for anti-corrosion protection and monitoring of corrosion condition of underwater and harbor structures.